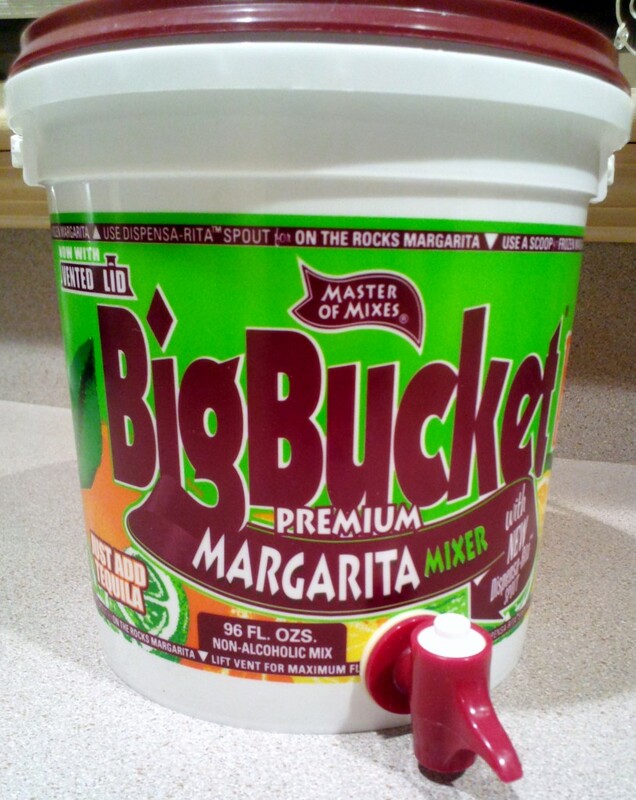 Bucket o’ margarita mix… with spigot. The twins were still out on the counter from my Memorial Day weekend masterpieces, which was very helpful since I used one for the cake batter and the other for the frosting. A month ago, I bought a quart of milk and put it in the freezer (helpful hint: it’s totally safe to freeze milk for up to 3 months). Since I only use about a cup and a half for a batch of cupcakes, I usually end up with extra milk and it goes bad within a week, so after letting it thaw in the fridge overnight, I measured out what I needed and put the container back in the freezer for the next baking project. 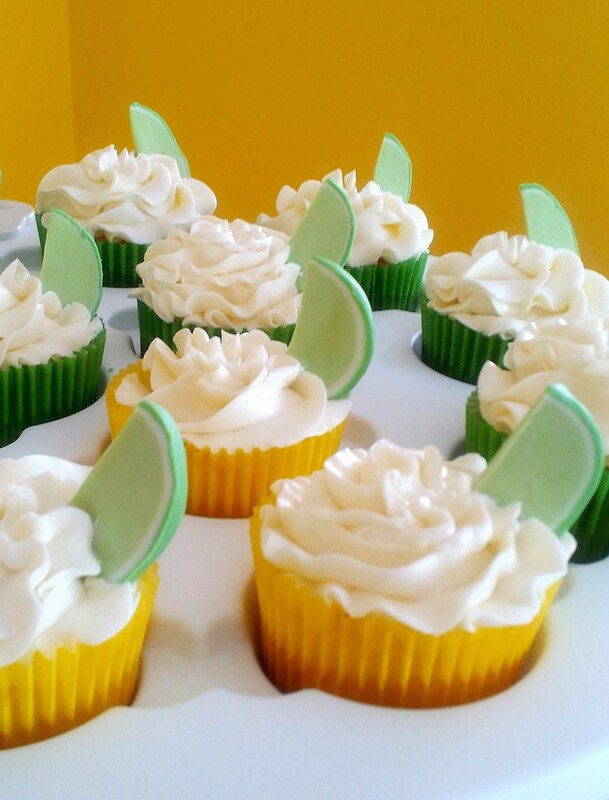 I poured half a container of lime extract AND half a cup of the margarita mix into the cake batter but it didn’t have enough of a citrus scent. I didn’t want to add more of the liquid mix to make the batter soupy, so I decided to overload the frosting with the flavor. 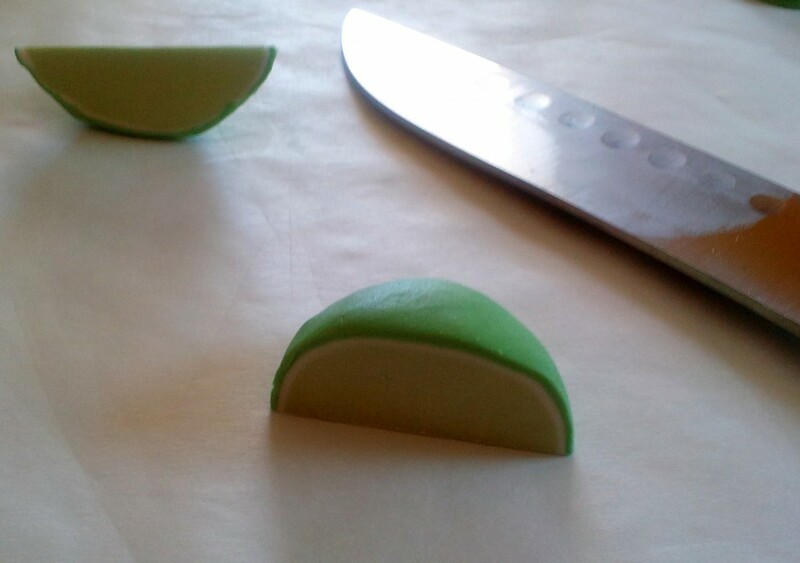 Fresh, hand made fondant limes. 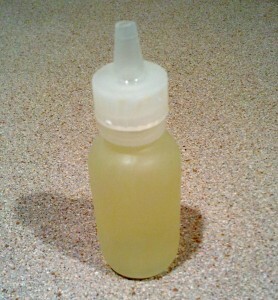 Ceci n’est pas un citron vert. I had leftover batter so I made whoopie pies with the pan Vin bought me for Christmas, and they came out really well. I didn’t want to jump on the whole trendy whoopie pie bandwagon, but I admit they were super easy and successful and I will be making some more whoopie pies in the future. 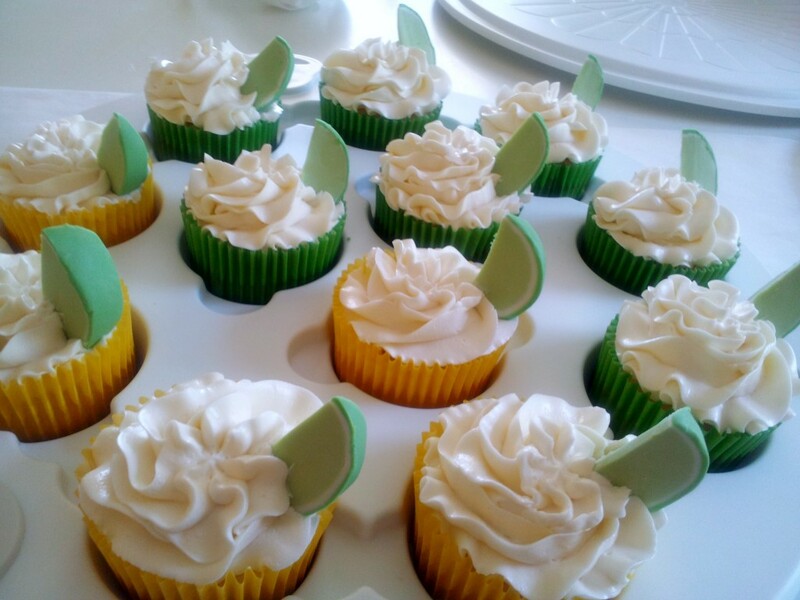 The margarita icing was a great filling and Vin said it was like eating key lime pie. Unfortunately, I didn’t take any pics of these; I only made 6 of them and they were scooped up pretty quickly.